As complex human beings, it’s hard for us sometimes to not overthink. Often, after a particular mistake, bad impression, or area of anxiety, we’ll stare into space, dwelling on everything we should have done, could have done, or need to do. We overanalyze every word, every thought, every gesture and implication. We work ourselves into an emotional frenzy, thinking on everything we should have done differently, until we’re veritably crippled with a sense of shame, failure, and insecurity. While it’s obvious such a habit is detrimental to our emotional health and self-esteem, most of us still continue to foster this bad habit due to the fact that “at least there’s something to learn from it”. That’s almost like choosing to stay in an extremely abusive relationship, just because occasionally you get apology bouquets. Contrary to popular opinion, you can get the best of both worlds. Instead of spending time and energy focusing on all the little things you should, or should not have done, try seeing if you can find the root of the reason why you did or didn’t do those things. For example: instead of kicking yourself over the fact that you were too scared to introduce yourself to your crush, realize that the reason why you didn’t introduce yourself was because you were afraid he/she wouldn’t like you. Why were you afraid your crush wouldn’t like you? Because you yourself think there’s not much to like. Therefore, using that train of thought, we found that the issue – not introducing yourself to your crush – was caused by the root reason of low self-regard. 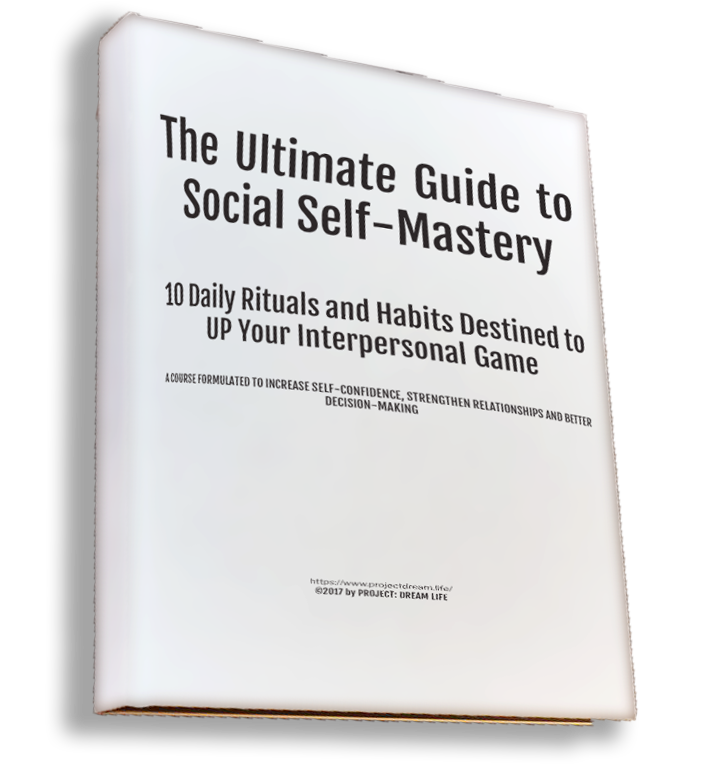 Now that we know the root, instead of beating ourselves up over an issue that will reoccur again and again in various forms, we can simply narrow our focus to eliminating the sole cause of it all – saving time, emotional energy, and self-esteem. After you have successfully discovered the root of the issue to your negative thoughts, you can now begin the process of trying to change your mindset. For instance, using our previous example above, we can now work on addressing the deeper issue of a low self-regard – which in turn affects, and effectively shuts down, every other negative thought that spans from that root problem. To do this, one might make a list of all the achievements or personality traits that they like and are proud of, for example, and everyday refer to that list and be reminded of everything that makes them amazing and unique. Equally, on a separate piece of paper, they can write down the parts of their personality that they don’t like, circling the traits they can actively work on changing, while writing down ways they can do so. Performing this little exercise – daily, if need be – is a great way to visually see the level of your own self-esteem on paper, reminding you of what makes you uniquely you, while also being sure to track the progress and place both papers in a spot that you’ll see often. Regardless of what the negative thought or root issue is, the point is to stop allowing yourself to dwell on all your failures, but instead to realize them, and actively work on ways to solve the problem. It is only through honesty, humbleness, hard work, and persistence that a better, happier you can be found. All things considered, a good portion of our negative thoughts stem from flaws only we see in ourselves. In recent studies done on the psychology behind what people notice of others, researchers found that only a small percentage actually noticed and remembered physical differences, or a difference in dress, on another person – while even then, most tended to remember only the positive things, or how they related to themselves. The subject displaying the differences, however, noticed only the negative. In short, we’re easily overcritical of ourselves, and can often dream up issues, failures, or flaws in ourselves that just simply aren’t there. And even if they are, the chances of anyone remembering, much less noticing them, are slim to none! So, stop being so hard on yourself. Relax, breathe, and focus on the things you did get right during the day. You’re a beautiful, complex creature, with nobody else like you in the world. Where would be the fun if everyone was perfect?